The team at Niantic, responsible for the success of Pokemon Go, are now turning their attention to the world of Harry Potter. In this guide to everything we know so far about the upcoming game set in the wizarding world, we'll be going over the Harry Potter Wizards Unite release date, how you can get access to the Harry Potter Wizards Unite beta, and much more. 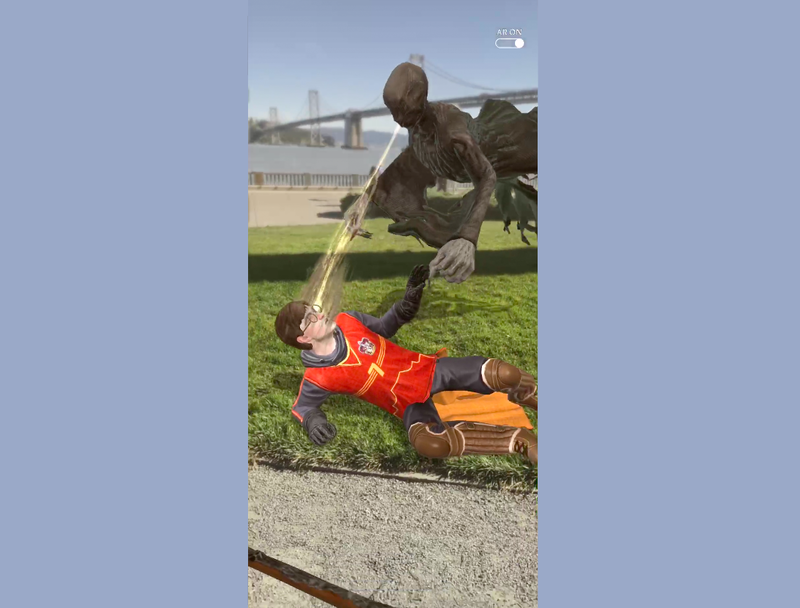 First revealed back on November 8, 2017, we recently got a better idea of when Harry Potter: Wizards Unite is set to release, with Niantic CEO John Hanke revealing to the Financial Times that the AR game is set to release in the latter half of 2018. The developer of what is looking very much like 'Harry Potter Go' is also still hard at work on smash hit, Pokemon Go. Although it was initially slated to be released in the latter half of 2018, Harry Potter: Wizards Unite will now release at some point in 2019. The low-key delay for the game was announced in November by Niantic, in the tweet just below. We'll have to wait and see if this rings true, though given SKT's position in the 5G telecoms market, it is possible that they would have insider knowledge on when Wizards Unite will be releasing. We'l be sure to update if we hear more. 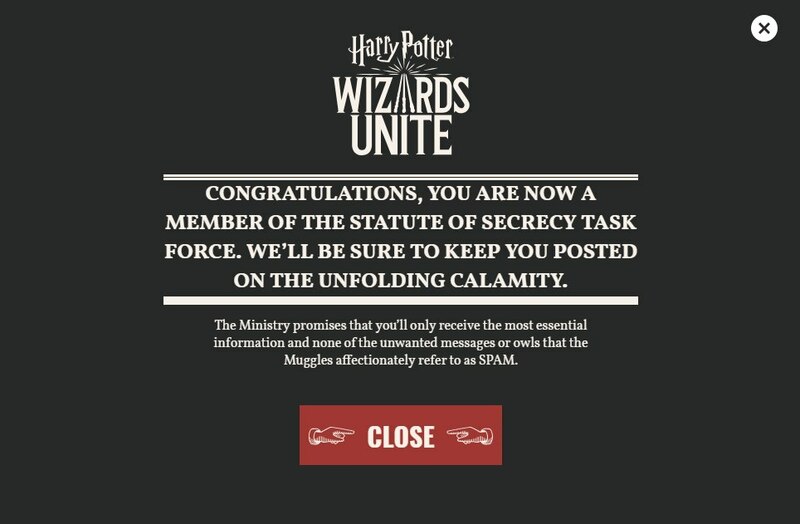 Along with the announcement that Harry Potter: Wizards Unite had been delayed to 2019, some form of sign up was made available at the official website for the game. The language on the page strongly hints that a beta for the game is coming, with text like "your help is requested", and "enslist now", however there's no actual confirmation that this is in fact a beta. While it could merely be a signup for receiving future updates for Wizards Unite, we'll be sure to keep this section of our guide updated with all future information. 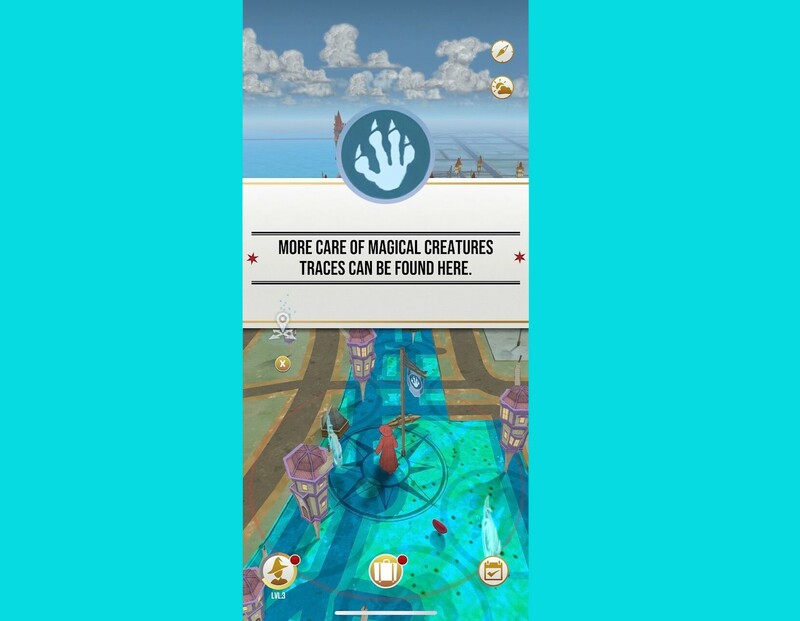 In the official announcement for Harry Potter: Wizards Unite, Niantic revealed that one of the main goals of the game is for players to discover the magic of the Harry Potter series, this pertaining to both spells and creatures. 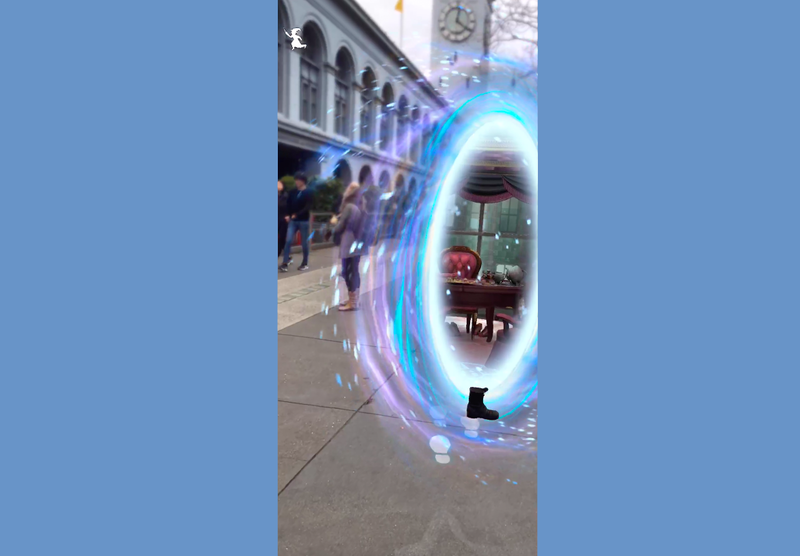 Therefore, taking into account the fact that Wizards Unite will use augmented reality technology just like Pokemon GO did, the majority of your interaction with the world will be through casting spells with your finger on the touch screen, and moving your camera to explore different environments..
Aside from this, we also know that some characters from the Harry Potter series will be appearing in Harry Potter: Wizards Unite. So far we’ve seen Harry, Hagrid, Death Eaters, and Dementors, Professor McGonagall. There will be ‘Foundables’ out in the world, essentially famous witches and wizards for players to collect. You’ll have to rescue them first though. As we previously mentioned, another big focus for the Wizards Unite game is the ability to cast magical spells. These appear as touch prompts on your phone while entering encounters. Players will have to trace over a line with their finger. The effectiveness of the spell in question is determined by how well you stuck to the template. There are defensive spells, and attacking spells. We’ve listed the spells that we’ve seen so far below. There are Portkeys hidden around the world in Harry Potter Wizards Unite. They essentially act as portals, allowing you to step into areas from the series. These portals are described as VR-like experiences, presumably referring to the fact that you can use 360 degrees of view to take in your surroundings. You can switch between the professions with ease, building out each big skill tree if you wish, providing plenty of flexibility when your team needs it when tackling Fortresses. Auror (a combat-focused class) is led by wizard legend Harry Potter, Professor (which is nice and balanced) is led by Professor McGonagall, and the ever-friendly Hagrid is at the helm of the Magizoologist (which leans support in battle in terms of its stats, and also has perks for non-combat encounters with magical beasts). With weaknesses and strengths apparent in Fortresses, bringing a multifaceted team to battle will be essential to reap the rewards. 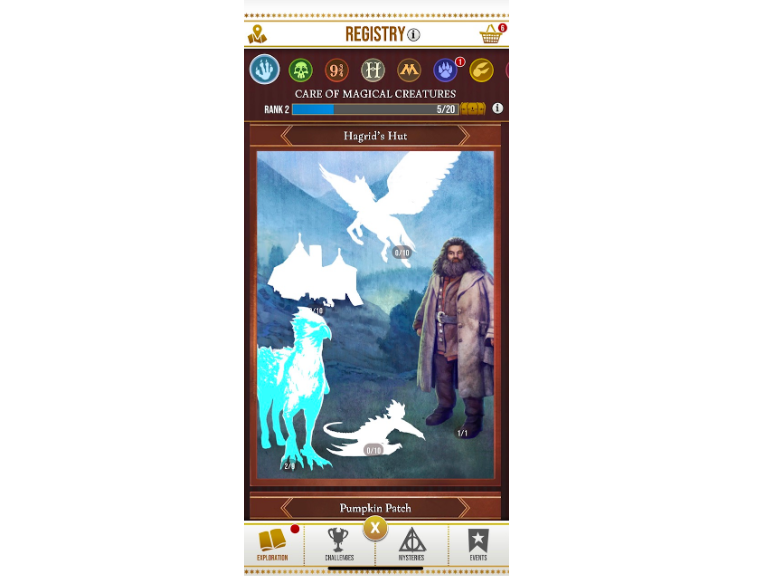 You can rest easy, fellow wizards, as Harry Potter Wizards Unite will indeed feature pets. We’re not sure what they do exactly, though it’s safe to assume that owls, cats, rats, and toads will all feature. Players will be able to choose between Gryffindor, Slytherin, Hufflepuff, and Ravenclaw when starting up the game. It seems that this is indeed a choice, so there will be no sorting hat funny business involved. The customization aspects of Harry Potter Wizards Unite are all handled under the Ministry ID Cards. These allow you to take selfies, with filters available to jazz things up. You then choose a house-specific overlay, and craft your own wand. You can share these pictures online if you wish, though they’ll be private by default. Harry Potter Wizards Unite will have its own spin on Raids. They take place in Fortresses, structures scattered around the world map. You can team up with friends to complete Wizarding Challenges, and earn rewards. It’s unclear as to what these Challenges entail, but we’ll be sure to add more info as soon as we hear more. Potions are a big part of Harry Potter Wizards Unite. Players will gather ingredients from Greenhouses found while out exploring, and use them to craft potions which provide various stat buffs. You can either wait on a timer (customary for mobile games) and let it brew normally, or stir it yourself with set-swipes, strengthening the potion's effects. The latter is a lot of trial and error though, with you having to guess the stir movements per recipe. These are all the confirmed details we have right now on Harry Potter: Wizards Unite, which is currently in development over at Niantic, under the range of Portkey Games. We'll post any additional information that we uncover here as soon as it breaks, so make sure to keep an eye on this guide in the future. For our impressions from playing the game so far, head to our Harry Potter Wizards Unite Preview.